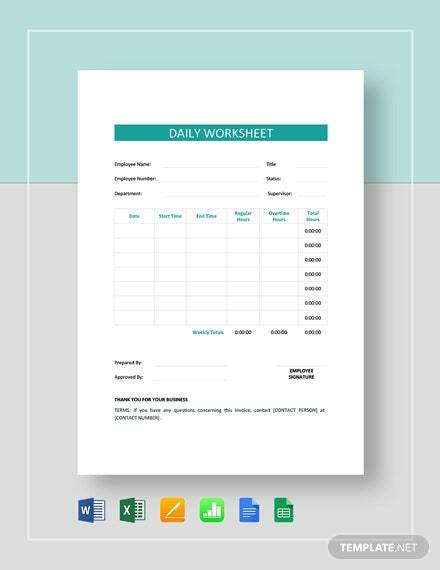 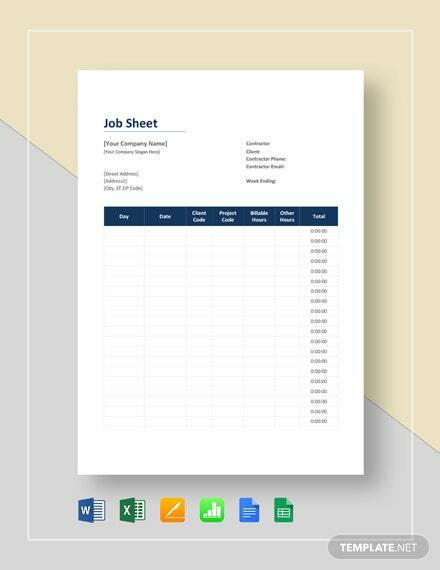 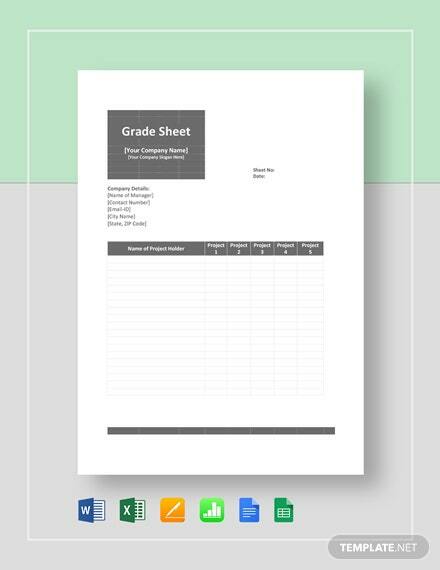 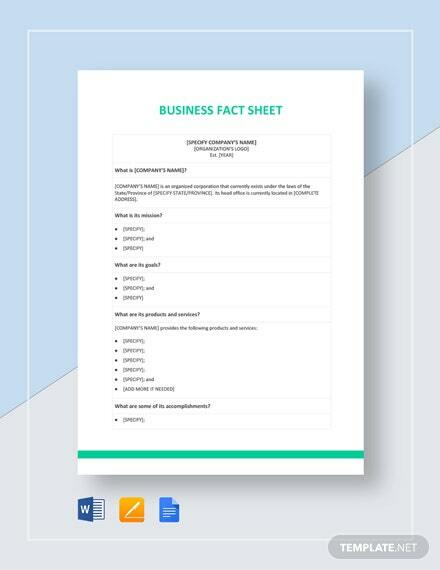 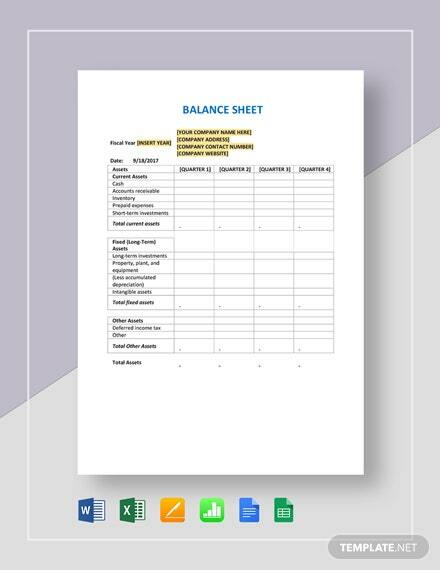 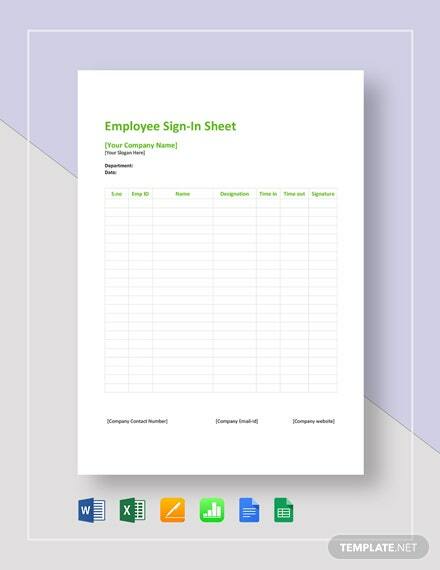 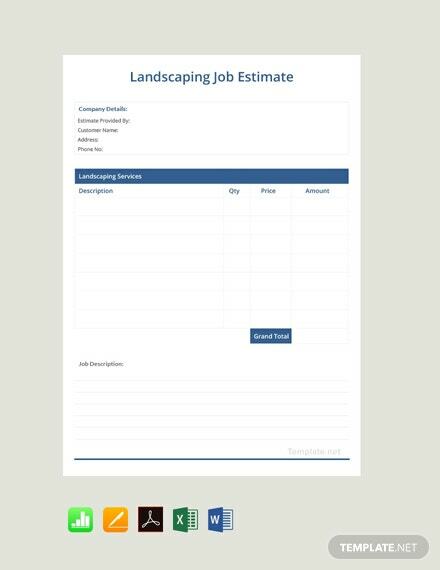 Download this easy to use job estimate template designed for landscaping jobs. 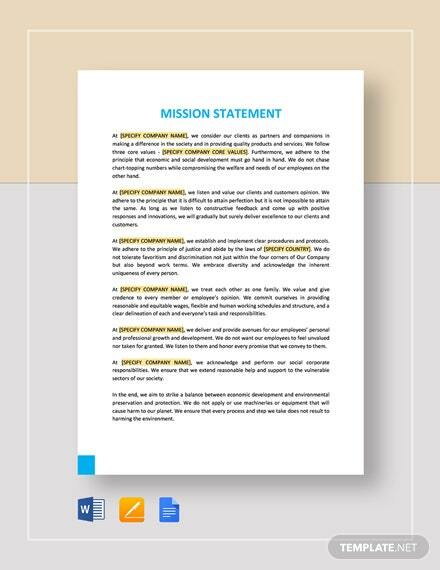 This is editable and fully customizable in all versions of MS Word and MS Word. 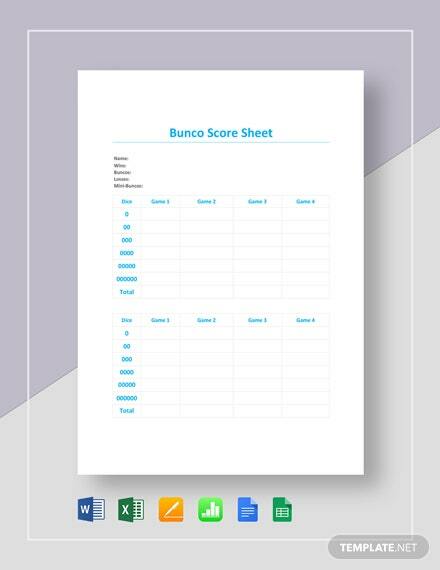 +More It is also print and digital ready.